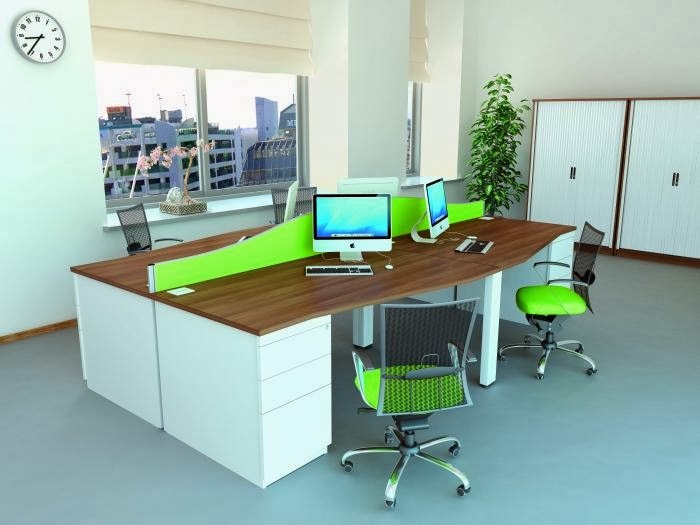 Choosing the right office furniture plays an important role in the success of ones business. 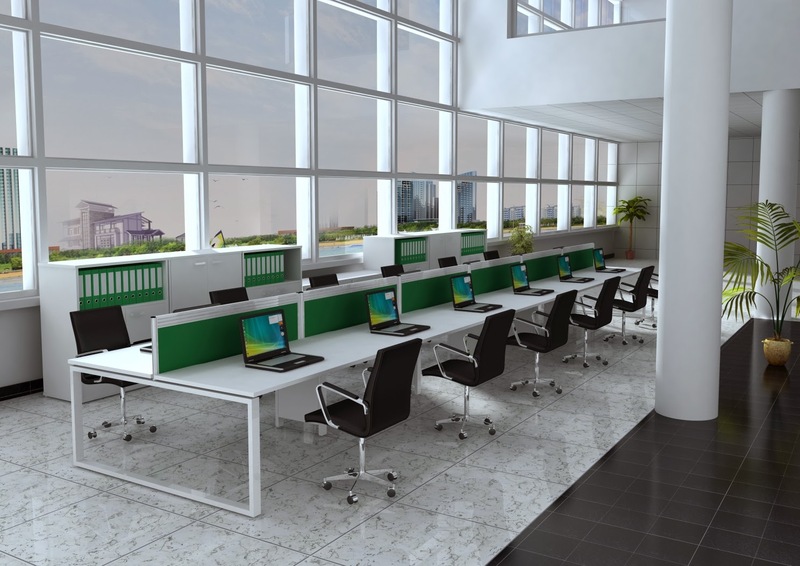 Furthermore, workstations and partitions guarantees to increase working productivity of the workers and for the company’s growth as well. 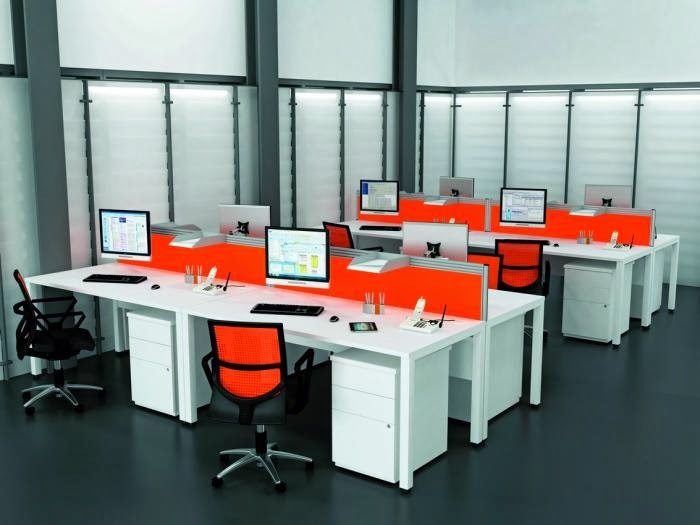 Workstations and partitions are designed to help the employee and make movements at the desk and around the office more efficient and effective, so not to waste time with unnecessary clutter and accidents. In this way, employee’s work increase in output and in time with a good quality of work. You can browse more workstations and partitions from here. 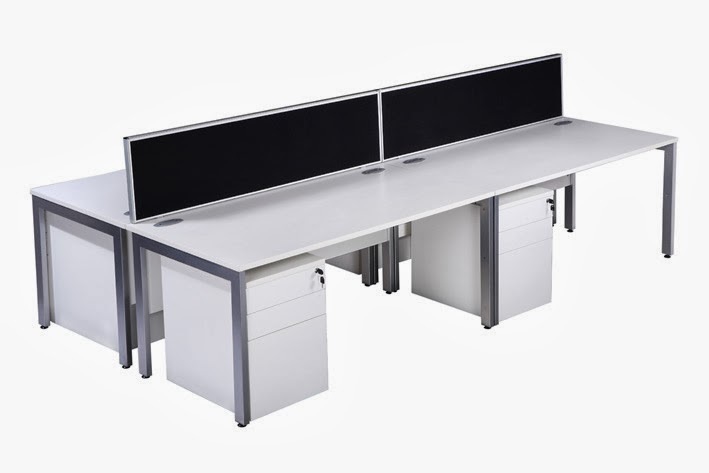 It's sure that The Pure range offers a great choice of top shapes and finishes, but if you're looking for a more basic style then the O-Range white desks are the perfect solution for you. Thanks for his insightful article. I definitely loved every little bit of it. Keep update with this valuable stuff. You can buy varieties of Office Furniture Sydney in affordable price. Excellent information. Thanks to sharing your information.